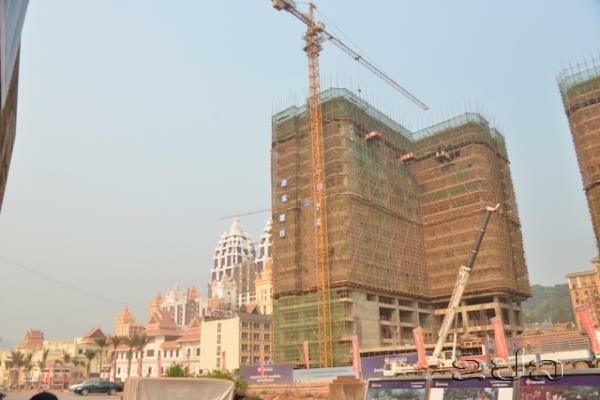 (KPL) A group of Chinese investors have invested at least 10 billion yuan to speed up developing the infrastructure of the Boten Specific Economic Zone (SEZ) in Luang Namtha Province, northern Laos. “Boten Specific Economic Zone is adjacent to border town of Mohan in China’s Yunnan province. 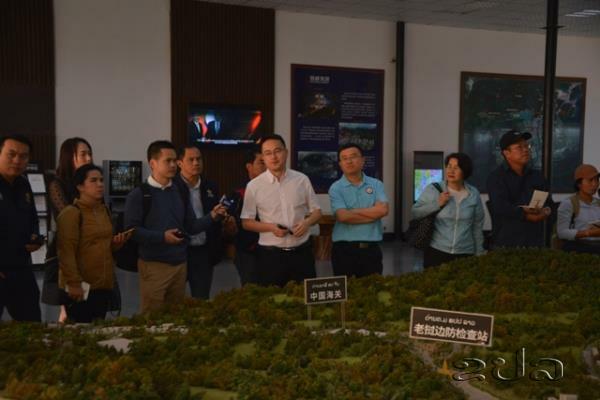 Over 50,000 Chinese tourists are expected to flock to the SEZ annually once it is fully built and the Laos-China railway is completed in 2021,” said Mr Kang Peng, in charge of investment promotion, Boten Specific Economic Zone. “We are trying to make Boten Specific Economic Zone a modern economic hub. 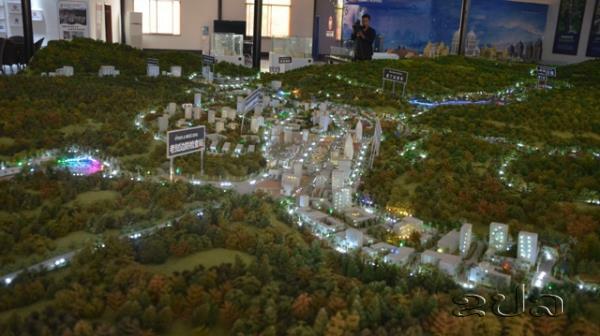 It will be a market for cultural exchange, an international financial center, a shopping center, an investment and free trade zone,” said Mr Kang. Once the Laos-China railway construction project is completed, Boten will be the first stop in Laos for passengers traveling from China. 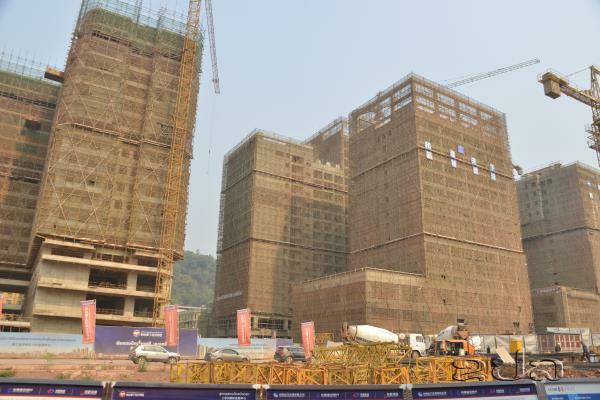 A Chinese contractor has been tapped to build a massive train station in Boten to accommodate the anticipated heavy flow of people and freight. Two months ago, Lao and Chinese officials marked the completion of boring and construction of the Boten tunnel, the first of 10 major tunnels under the Laos-China railway project. 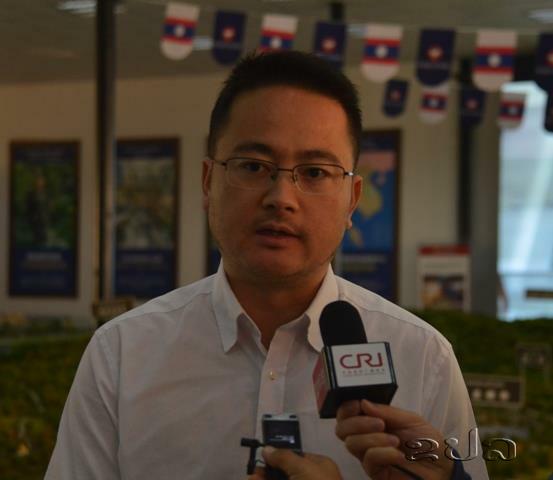 The completion has convinced the Lao people that the construction of the Laos-China railway will be completed in 2021 as planned. President Bounnhang Vorachit will attend the 2nd Belt and Road Forum for International Cooperation to be held in Beijing, China by the end of this month and the Laos-China Railway project will be among key topics to be discussed at the meeting. The Belt and Road Initiative (BRI) is 70-nation world-wide infrastructure construction programme that has emerged as Chinese President Xi Jinping’s signature foreign policy initiative.